Empowering Young Minds and Changing Lives through Education. We are a 100% volunteer-driven, non profit public benefit corporation. AiducateNow is the trade name for Mukti for Social Development a California based 501(c)(3) tax-exempt corporation. 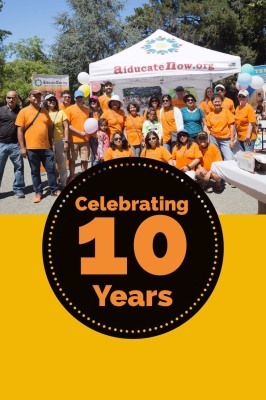 Founded in 2008, AiducateNow works on the fundamental principle of imparting education to help build a strong and informed community. 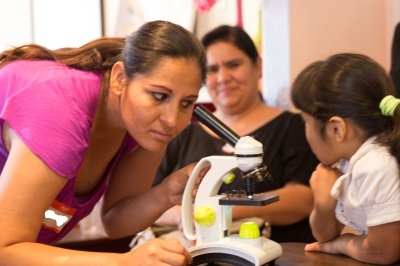 A motivated group of scientists, educators, artists, as well as a broader community attuned to the voice of the organization play a key role in transforming ideas into practice. 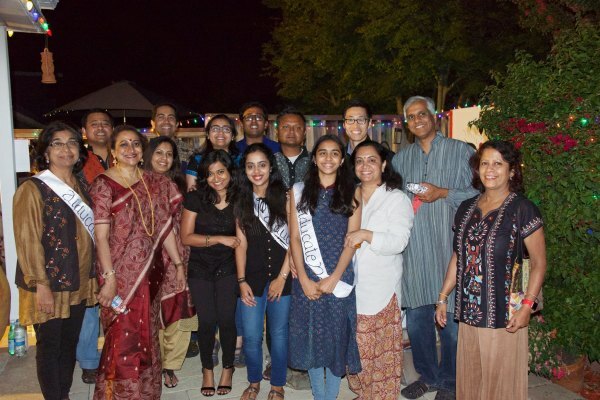 The organization focuses primarily on communities grappling with economic, social and cultural differences, and has their reach and impact in the United States and in India. The leaders believe education has the power to integrate and mobilize society toward sustainable development. 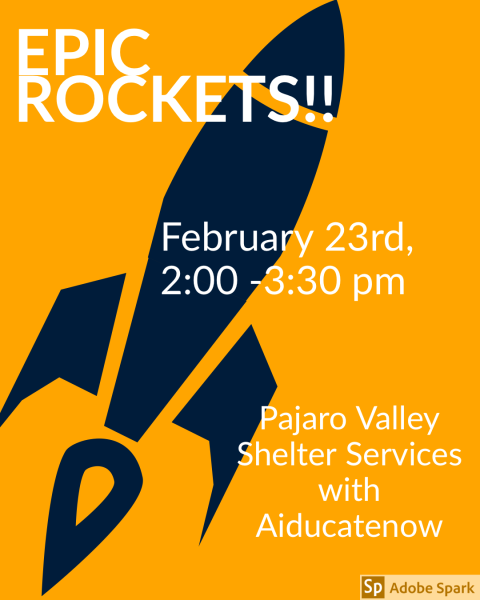 Excited for our module on 23rd February at Pajaro Valley Shelter Services. It's about Newton's 3rd Law and it's application with rocket design. Check out this space to find out what happened with the bottle rockets we made!! On December 1st, 2018, Aiducate now held our annual Music Module at Pajaro Valley Shelter Services. This year we were incredibly fortunate to be able to host the Island Breeze Band who performed a concert of traditional Hawaiian music, classic surf-rock tunes, as well as, some songs to ring in the holiday season. 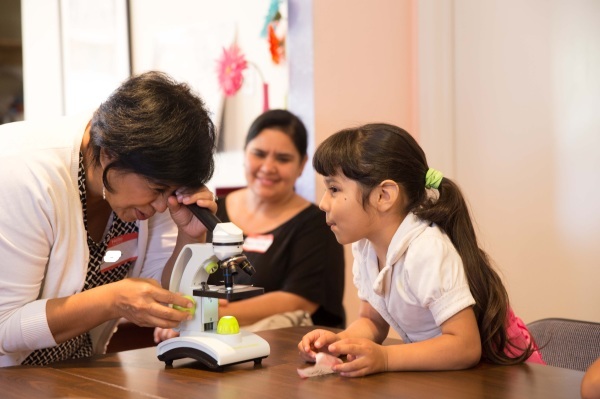 STEMnUS is AiducateNow’s first local project to promote STEM (Science, Engineering, Technology & Math) among underprivileged children living in the Pajaro Valley Shelter Services at Watsonville, CA. The program includes science activities, mentoring and field trips to local colleges. The local tribals of Vinjamur, Charles Girijan colony, Andhra Pradesh, are reaping the rewards of literacy by sending their children to a night school conducted by AiducateNow and Desire India Chennai Trust. "The best and most beautiful things in the world cannot be seen or even touched - they must be felt with the heart." This soulful expression has found resonance in a rural town of West Bengal, India. Look, how AiducateNow is setting an example here.